Few high school athletes have the talent or determination necessary to compete at an elite level in three different varsity sports. 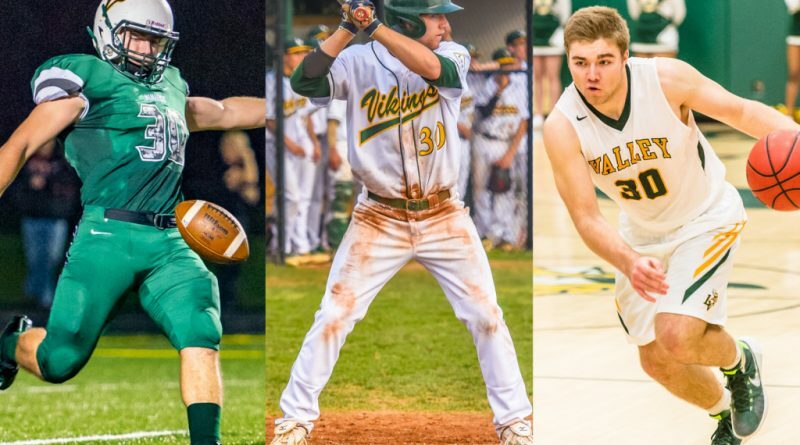 Loudoun Valley’s Trey McDyre not only participated in baseball, basketball and football with the Vikings, but he excelled in each sport, lettering 11 times, all while maintaining over a 3.9 GPA. McDyre’s legendary prep journey has culminated in a spot on the baseball roster at Liberty University, the sport that he has always considered his strength and primary passion. He is currently competing in his final baseball season with the Vikings in his fourth time on varsity, as they sit at 5-1 early in the year. The 6-foot-1, 190-pound shortstop began his high school sports journey by playing football on the freshman squad in the fall of 2012. That was the last time McDyre did not play at the varsity level in any sport, as he was moved up from JV to varsity prior to the start of the regular season in both baseball and basketball as a freshman. 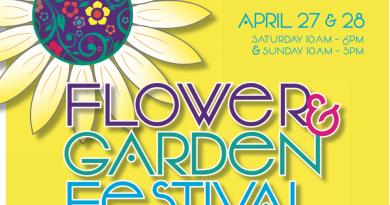 Read full article at Viva Loudoun here.